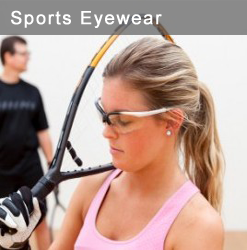 Emery Eye will provide you with eyewear for every need; work, school, sports and more. 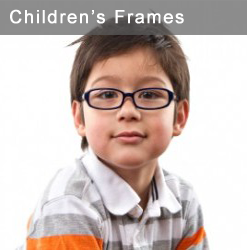 We offer hundreds of fashionable frames to compliment your lens prescription and your appearance. 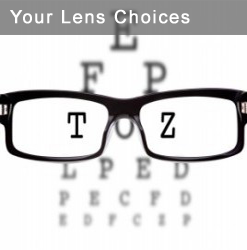 The newest lens technology is used to provide the most attractive lens design for clear comfortable vision. 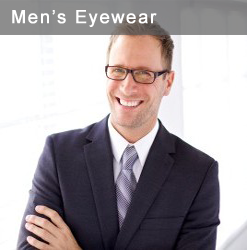 We offer a wide selection for the best value in eyewear. Our American Board Certified Opticians ( ABOC) who have several years of experience are your assurance for the best results with your new eyewear. 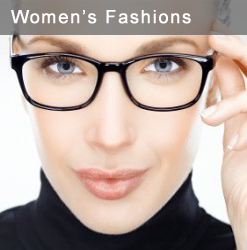 They will work with you in selecting eyewear that fits correctly, gives you the best vision and looks great. Emery Eye uses the most advanced lab facility for the utmost accuracy and precision in filling your new eyewear prescription.